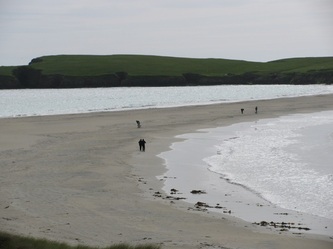 While on holiday in Shetland, in the summer, I was able to visit St Ninian's Island which is one of the smallest islands in the Shetlands. 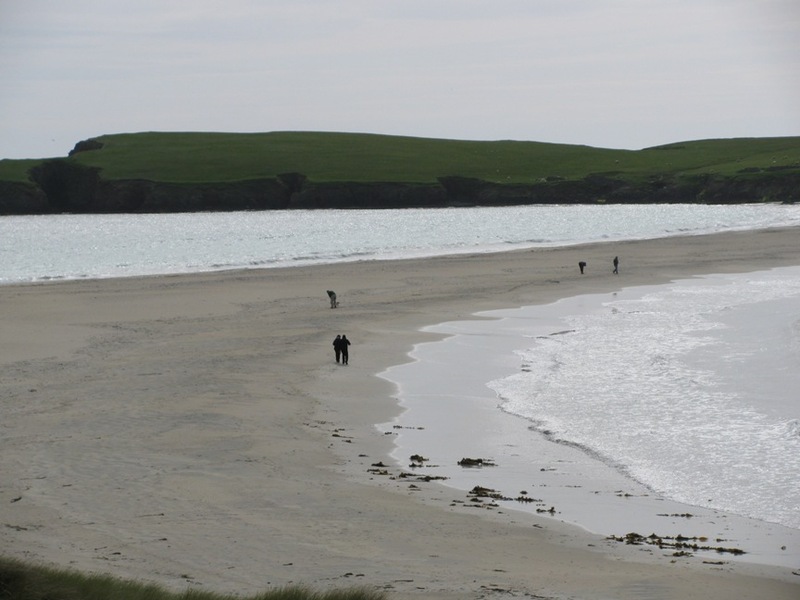 It is reached via a tombolo, a natural causeway formed of sand, stones and shells, and you can walk across this to reach the island. In the 1950's and again in the early part of this century the chapel on the island was excavated. 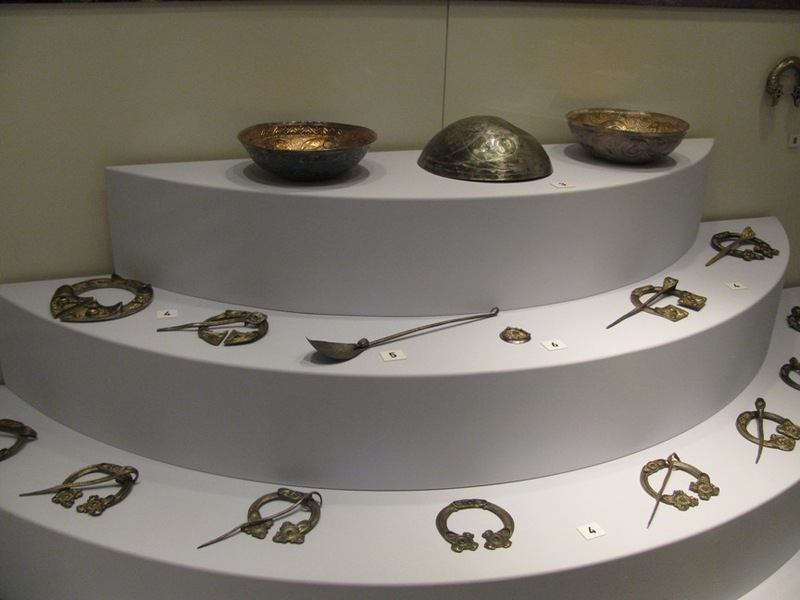 A large amount of early Pictish Treasure was found. 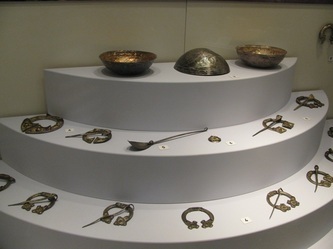 Since the excavations were undertaken by Edinburgh University the treasure is in Edinburgh Museum but we were able to see replicas in the Shetland museum in Lerwick. 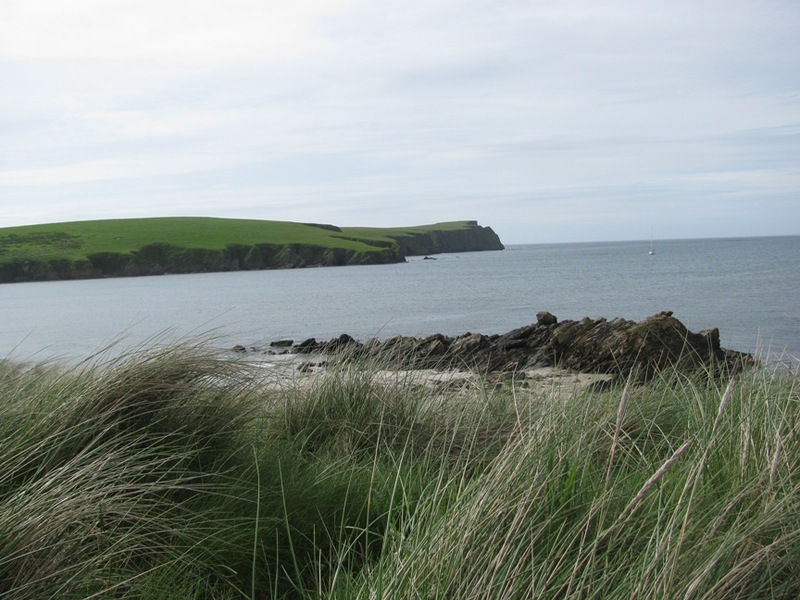 St Ninian is thought to be the first Scottish saint who started his mission in about 397 AD. Very little is known about him and there are no written references from his time. This contribution by Penny reminds us of the influence St Ninian had on the Scottish people and it is now worth revisiting the ‘Welcome Page’ of our Church Website, where you can access some more of this great man’s background. By moving the cursor over the highlighted word ‘St. 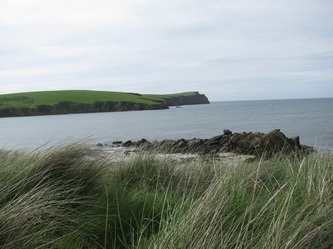 Ninian’s’ that is part of the Sub Heading you will be able to visit ‘The Whithorn Trust Website’ and read some of the factual and perhaps legendary stories that have been written about St Ninian.